With another camping season looming, it’s time to get the old camping unit prepared for the next camping trip—whether it is a motorhome, camper-trailer, or other type of RV. Sure, everything worked great at the end of the last camping season, but this is no assurance your camper hasn’t undergone some changes for the worse during the off-season. 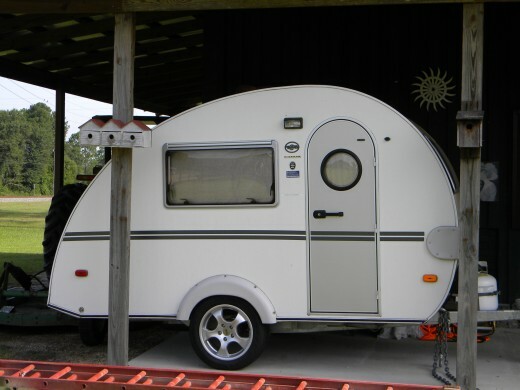 A pre-season inspection is highly recommended for motorhome and camper-trailer owners before starting out on the year’s first camping sojourn. 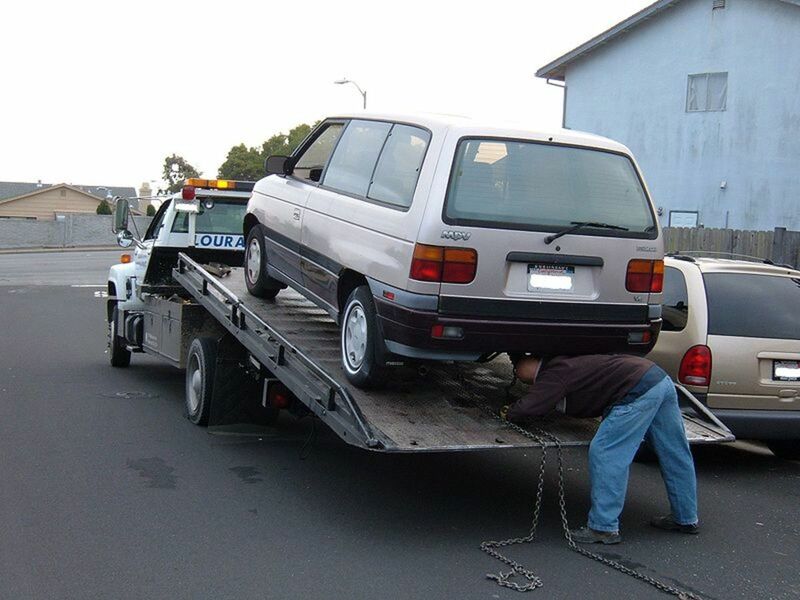 The following tips will help you find and fix potential problems before you take to the road. Safety is always the major concern in any inspection of a camping unit. The tires and brakes should be examined thoroughly to ascertain their reliability. In some instances (this writer experienced this last year), the brakes can lock up after the RV or camper trailer has been parked for the winter. Motorhomes that have self-adjusting brakes are especially susceptible to this occurrence. These brake types self-adjust when the brakes are applied when the RV is moving in reverse. This causes the brake adjustment to slightly tighten a small amount. Eventually, these brakes will adjust so tight that the motorhome cannot be moved without manually adjusting them. This requires using a screwdriver to release the tension on the brake adjuster itself. Check the inflation of each tire for slow leaks and proper air pressure. Check the condition of the tires, such as crack and cuts that could cause future problems. Do not neglect the spare tire; you might need it someday. The wheel bearings should be greased annually if you camp often; otherwise every few years is usually sufficient for camper-trailers and RVs. Bearing Buddies, clear easily lubricated bearing covers, are the camper's best friend because of their ease of use and dependability. Well-worth the money. They will give you peace of mind when on the road. 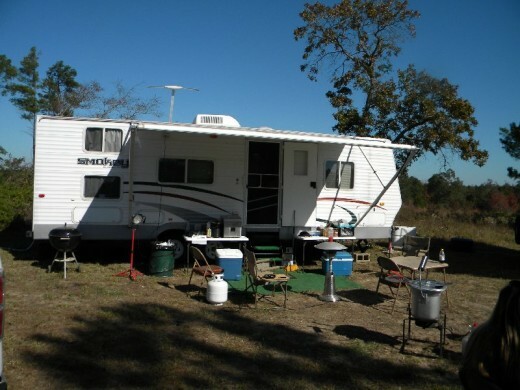 Plumbing and electrical problems are common in a motorhome or camper trailer. Inspect the plumbing by pressurizing the system for a few hours to check for any leaks which may have occurred during the off season. Flush the toilet. Run and drain the bath and sinks and any other water valve in the system. Check the holding tanks, both fresh and waste, for any leaks or potential cracks in either. These are not problems you want to discover at the camp site. Use a simple circuit tester to test all outlets. Check the lights and any other electrical features you may have. Run the A/C on a warm day to ascertain the correct workings of the unit. Always keep an electrical circuit tester aboard your RV, a multimeter is very inexpensive and easy to use. This part of the electrical inspection includes any electrical jacks, antennas, slide out rooms etc. 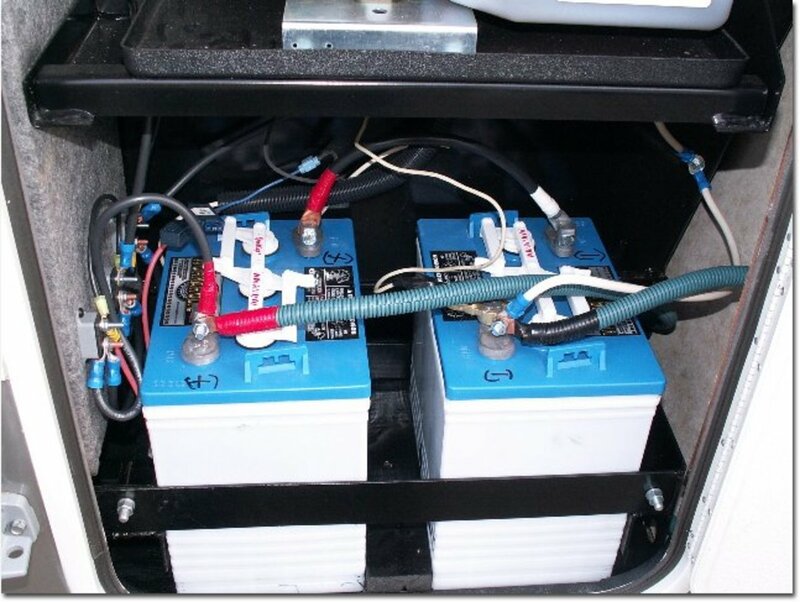 Do not forget to test the 12-volt converter as it can go bad in the off season or at any other time. The refrigerator should be allowed to cycle several times to make sure it is operating efficiently. If your RV has an absorption refrigerator, check the exhaust vent for any obstructions such as wasp or birds nests. 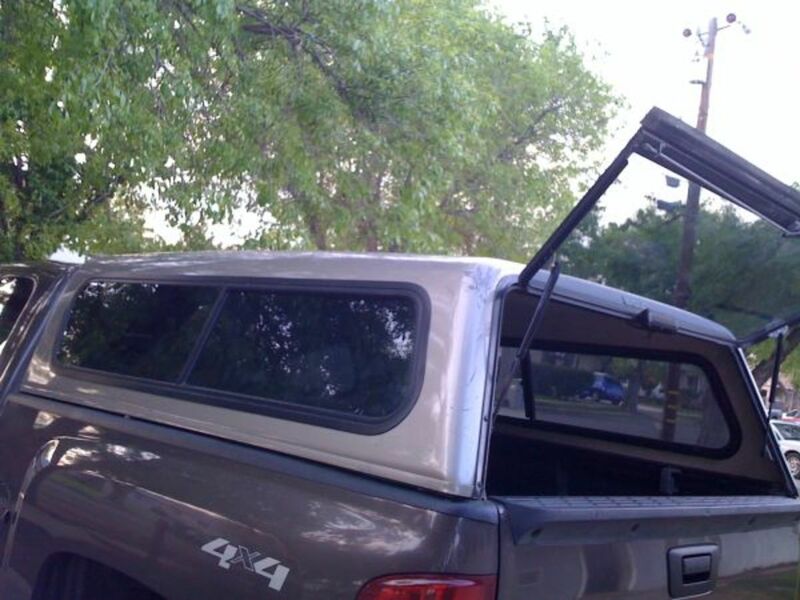 If the exhaust vent is blocked the unit will not work correctly. The heat must be allowed to vent away properly. This is very important for continued efficiency of the unit. Be sure to check the roof for any cracking of the sealants used for the roof seams and around any vents or A/C units. Over time, this sealant can become brittle and crack during transport of the RV or camper-trailer. Any suspected areas should be treated or patched with products made especially for this purpose. Rubber or plastic-based roofing materials require special types of materials to seal the leaks correctly. Some of these products can be found on this page if you need to use them. 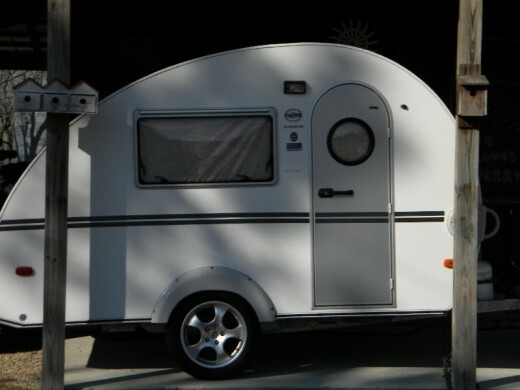 Many RVs or camper-trailers use running lights located around the perimeter of the camping unit. They are attached with a type of gasket or sealant to seal the holes where they are attached to the unit. Occasionally, these gaskets can crack, allowing water to seep into the unit itself and causing unseen damage for a while. Again, a good sealant is recommended to seal these areas. You can find these products on this page if you need them. 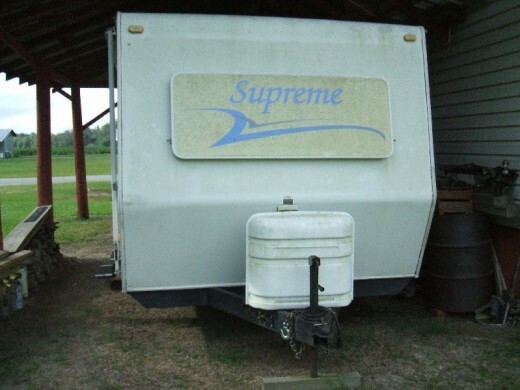 Unlike a camper-trailer, a motorhome has its own power plant that needs to be serviced annually. Simply changing the oil in the engine is not enough. The engine belts should be examined for cracks and wear and replaced if suspect. The batteries should also be tested and replaced before the season starts. Power steering and brake fluid levels should be checked and don’t neglect the cooling system. The anti-freeze/coolant should be tested for efficiency and contamination. 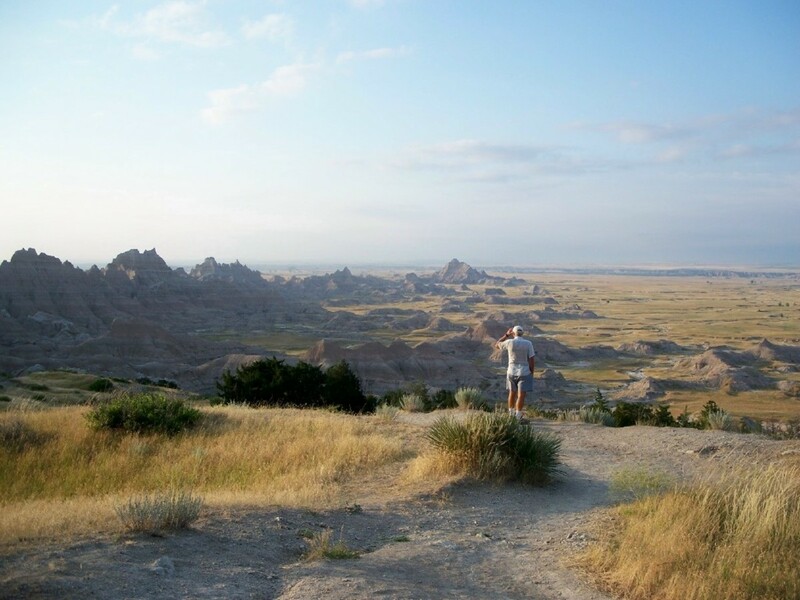 Following these tips will not guarantee a trouble-free camping trip, but it may prevent some of the worst case scenarios which have been experienced by many of us who love the outdoors and camping in particular. Good luck with the coming season of camping in our wonderful parks and nature areas. I comment when I apptceiare an article on a blog or I have something to valuable to contribute to the discussion. It is triggered by the fire communicated in the article I looked at. And on this article Camping | Vibrantliving4u.com. I was actually excited enough to post a comment I actually do have a few questions for you if you don't mind. Could it be just me or does it seem like some of these remarks appear like coming from brain dead visitors? And, if you are writing on other online social sites, I'd like to keep up with anything fresh you have to post. Could you list the complete urls of all your social pages like your linkedin profile, Facebook page or twitter feed? You got that right, creekside! Many a vacation is ruined by not doing annual inspections. Thanks! Great hub! Tires and brakes! I've seen a lot of rigs on the side of the road at beginning of the season. Getting where you're going is half the fun. Me too, Charlie! 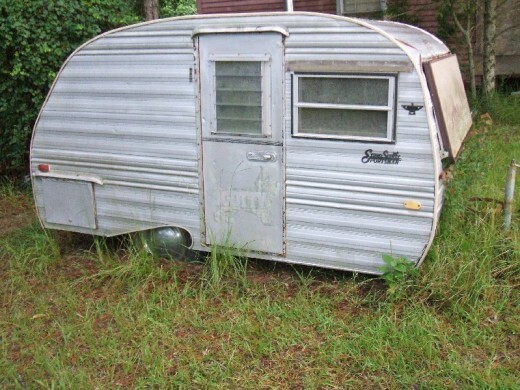 RV's are great for comfortable camping outings. No sand in the bed either! Now that Wee One is retired I have been thinking of selling the house and getting one for myself. I'm too old for tents and such. How's it goin', Gus? Pretty chilly here too. Thanks for the comments and for reading my junk! Hi Randy - Keep those wagons rolling... ! The trail riders are just now underway into Houston. (Today is "Go Texan Day" here. Sure enough, just like clockwork, the weather has turned to rain and cold. Very informative hub. Keep it up.